This 12-Can Convertible Duffel Cooler comes fully insulated with waterproof main compartments. Cooler lining is removable for multi-use functionality. Two large zippered front pockets for extra storage. Two zippered end mesh pockets. 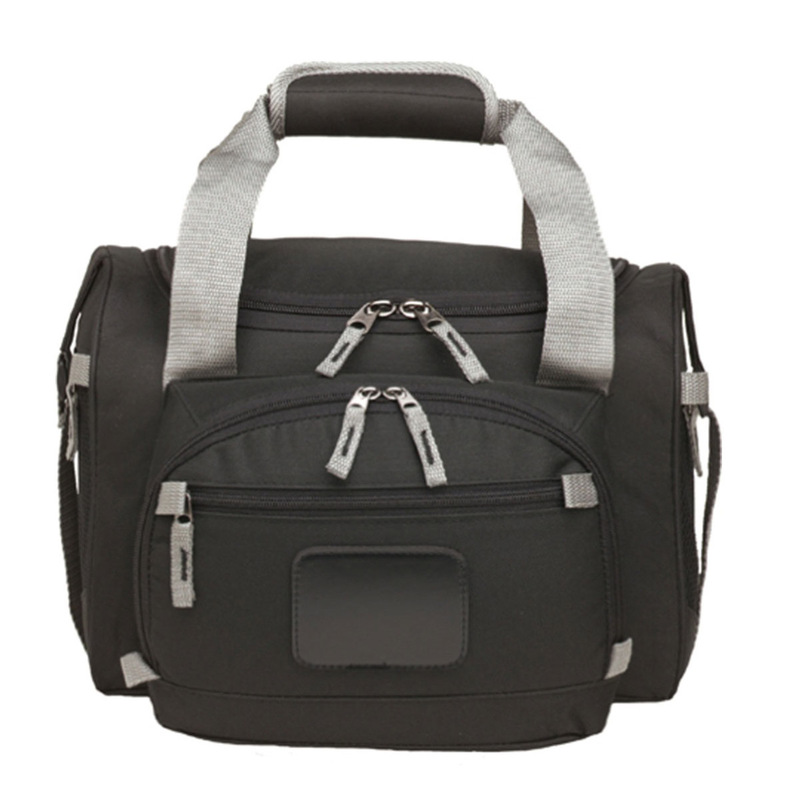 Padded handle wrap and adjustable non-slip shoulder strap. Imprint Area: 8" x 5"